Mother’s day 2018 is on Sunday 11th March and if you haven’t thought about how you’re going to treat your Mummy this Mother’s Day then look no further! Here is a list of ideas for every kind of Mum, so you can do something really special to show her how much you care. If your mother (or mother-in-law perhaps) tends to like the finer things in life, The Savoy plays host to a wealth of options this Mother’s Day. 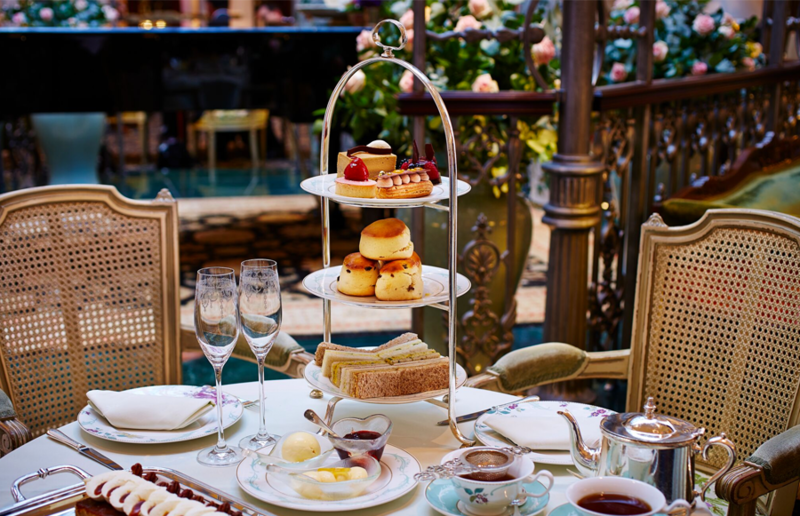 Their elegant Thames Foyer is currently decorated in a magnificent floral display, which offers the perfect setting for their traditional afternoon tea. From £60 per person you Mum could be in for a sophisticated treat this Mother’s Day. Book here! If your Mum is even more adventurous than you then this might be the perfect gift! The New Generation Festival is takes place from 29th August – 1st September 2018 in Florence, Italy. 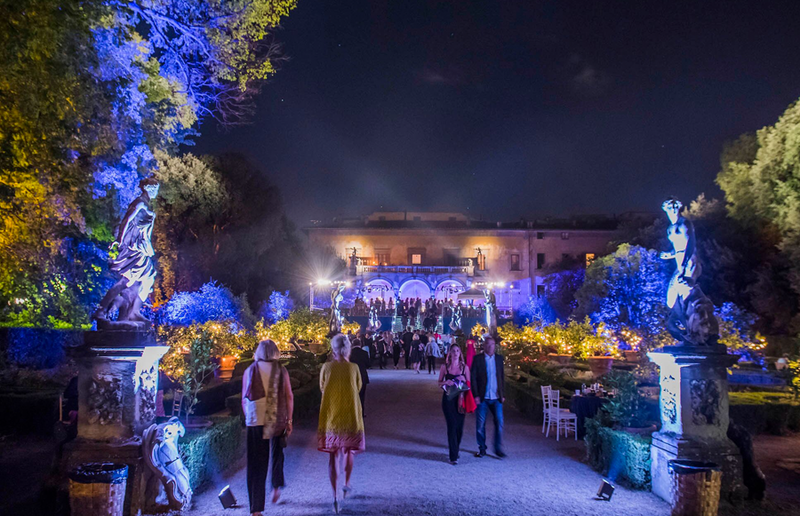 Taking over The Gardens of the Palazzo Corsini for a magical experience, the festival offers an international platform for the finest, young music and opera talent. Explore all of Florence’ delights during the day, followed by dining in the beautiful historic gardens and sipping on champagne whilst the sun sets to live entertainment into the evening. 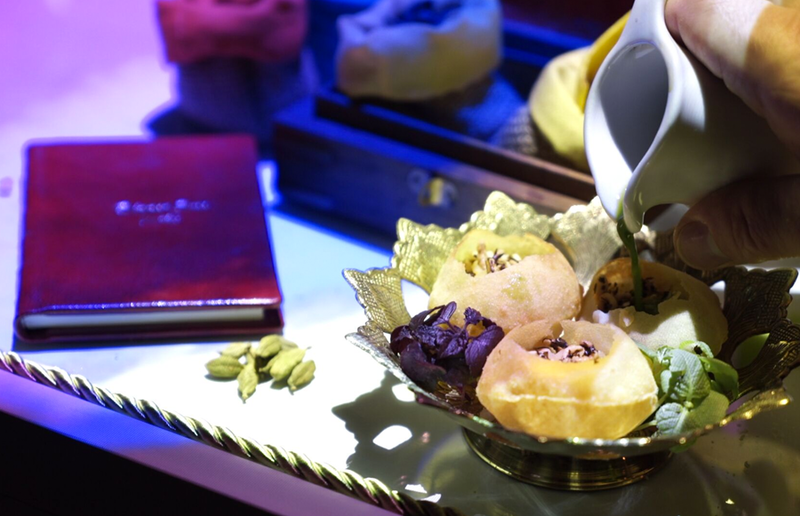 Le Petit Chef has become a firm resident at Shoreditch’s TT Liquor and takes guests on an intrepid expedition in the footsteps of Marco Polo, showcasing the very best cuisines from the Silk Road through an immersive experience using menu and animation. This Mother’s Day, Le Petit Chef will be treating diners to complimentary bubbly on arrival. If you’d rather take some time to relax with Mum this Mother’s Day then this one is for you! Blade Hairclubbing in Soho is offering 2-4-1 on their special ‘Mother Superior’ cocktail. 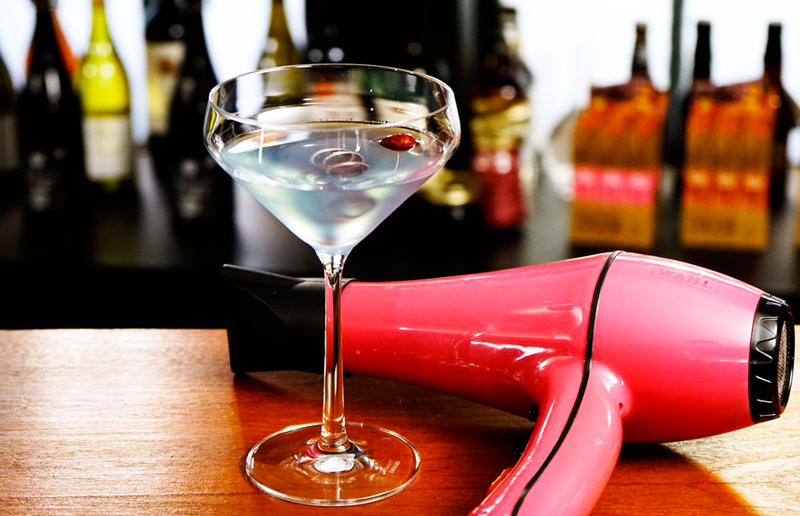 Like Mums, this special cocktail is made up of all things nice Colonsay Gin, Maraschino, Creme De Violette Liqueurs, Fresh Rhubarb Juice and Lavender Bitters, garnished with a fresh rhubarb twirl and freeze-dried cherry. If your Mum is the type to say “ooh go on then” you’re in for a treat over at Devonshire Club. This Mother’s Day they are hosting a special brunch feast, where guests can choose from the a la carte menu with specials available including Smoked Salmon Poached egg with sourdough croutons and the Devonshire Tiramisu. Afternoon Tea is available in the bright garden room, including cakes, sandwiches, macaroons and delicious gin-infused tea, accompanied by the peaceful sounds of a harpist. What’s not to love? What better way to spend Mother’s Day than with everyone you love? 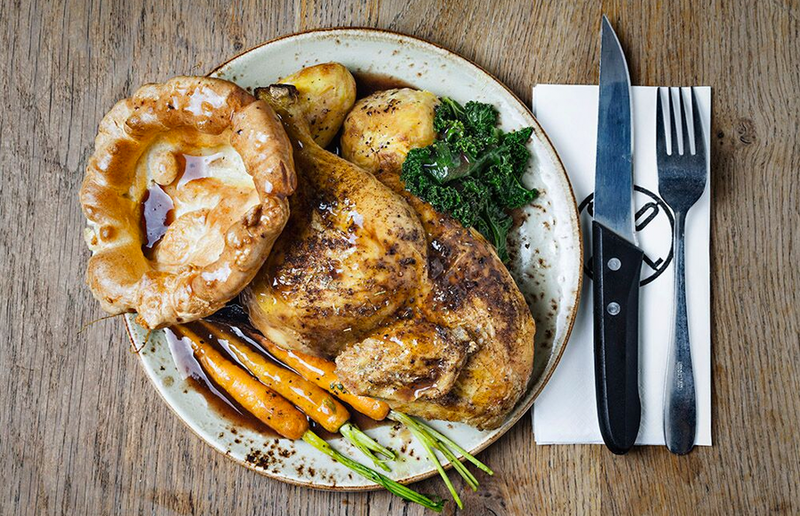 This Mother’s Day the beautifully light and airy restaurant and bar OSLO in Hackney will be serving a delicious roast for all of the family. Gather your brothers and sisters for OSLO’s famous roast dinner, including whole chicken or pork and all of the trimmings, and then wash it all down with complimentary bubbles.